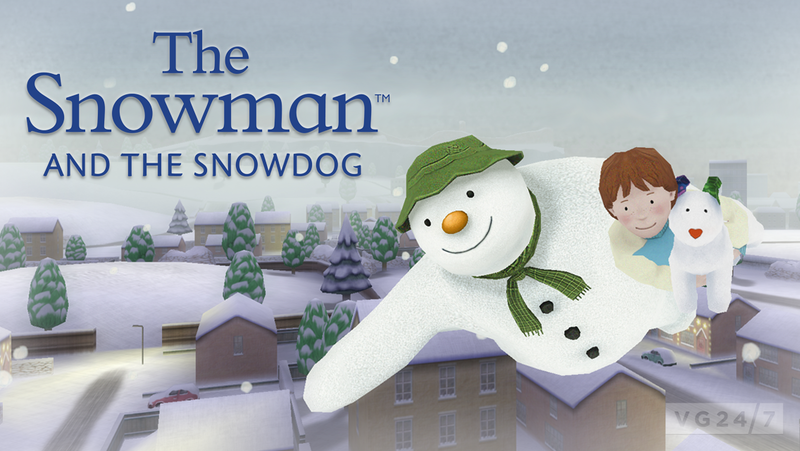 The Snowman and The Snowdog is the next animated film from Raymond Briggs. The author has teamed up with Channel 4 and developer Crash Lab – bringing together developers of TimeSplitters, Free Radical Design, Goldeneye 007 and Jet Force Gemini – to release a game tie-in which has launched on iOS and Android devices now. 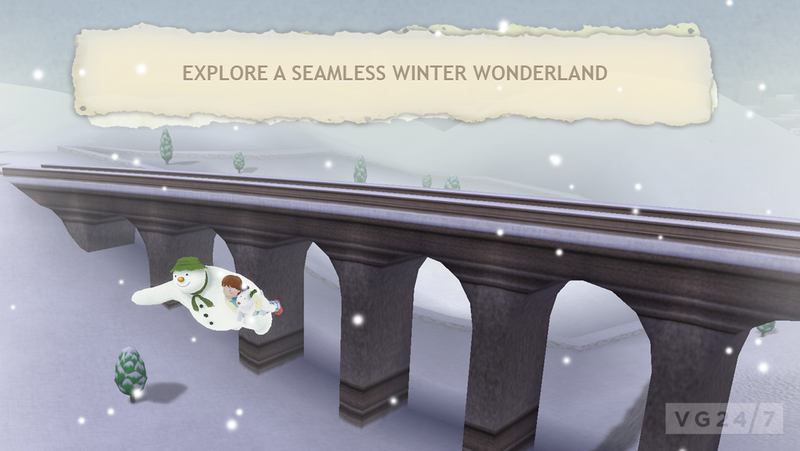 Get the download links and screens below. The film is set to air across the UK on Christmas Day courtesy of Channel 4, some 30 years after the original film aired. 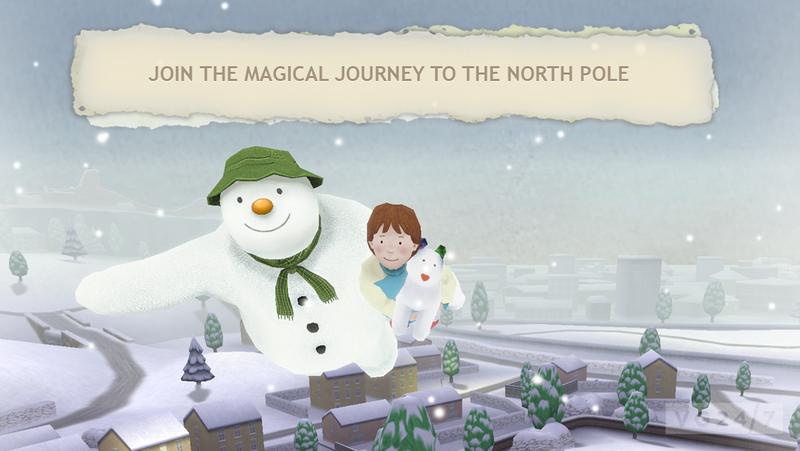 The game see the Snowman, Snowdog nd the boy who creates them flying across London landmarks.